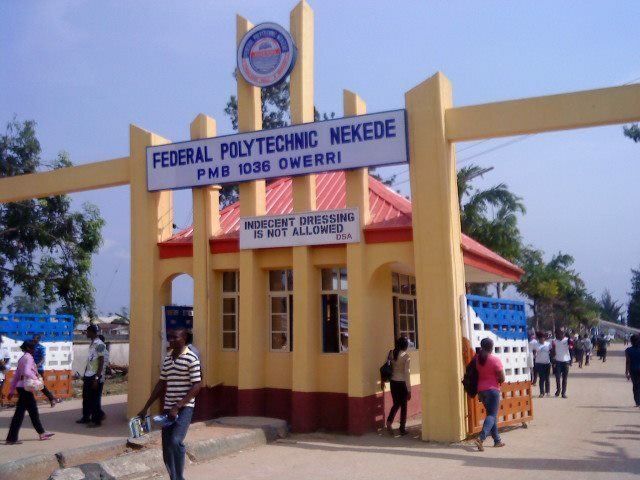 Federal Poly Nekede Departmental Cutoff Marks 2015 / 2016. Here is the list of courses in Federal Poly Nekede and their respective cutoff marks for admission for the 2014/2015 academic session. The Federal Poly Nekede departmental cutoff Marks for 2015 will be updated here once it is released. We wish the aspirants the best in their quest for a space in the Fed Poly Nekede Admission list this year.